To John Dyches and Premier Pest Management, Thank you, John, for rescuing our church facility from ant-infestation; it was a sad day for the ants but a happy day for us. I was impressed by John’s thoroughness in assessing our problem and his professionalism in laying out an effective strategy to eradicating the ants from our buildings. John carefully inspected the perimeter of our buildings and showed how trimming back our landscaping was a proactive means of pest control. That first visit required considerable time and effort, but John worked diligently to insure maximum effect. I have heard it said many times of ants in Florida, they are a fact of life and you might as well get used to them. 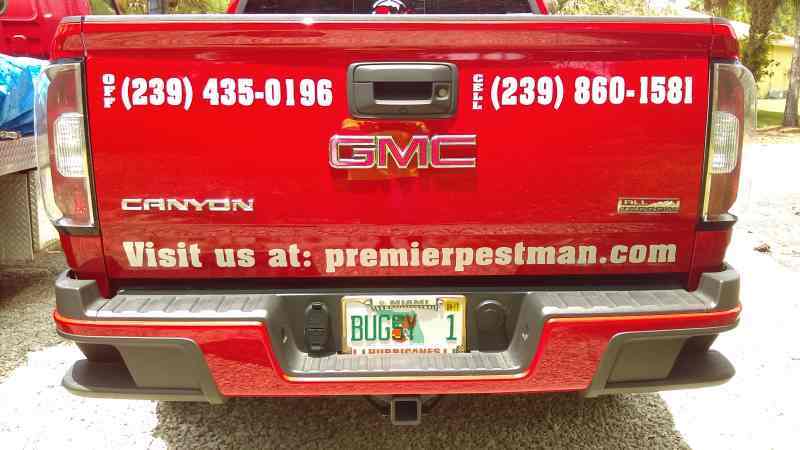 Well, here is a fact of life for the ants, we now have Premier Pest Management and you might as well get used to it!